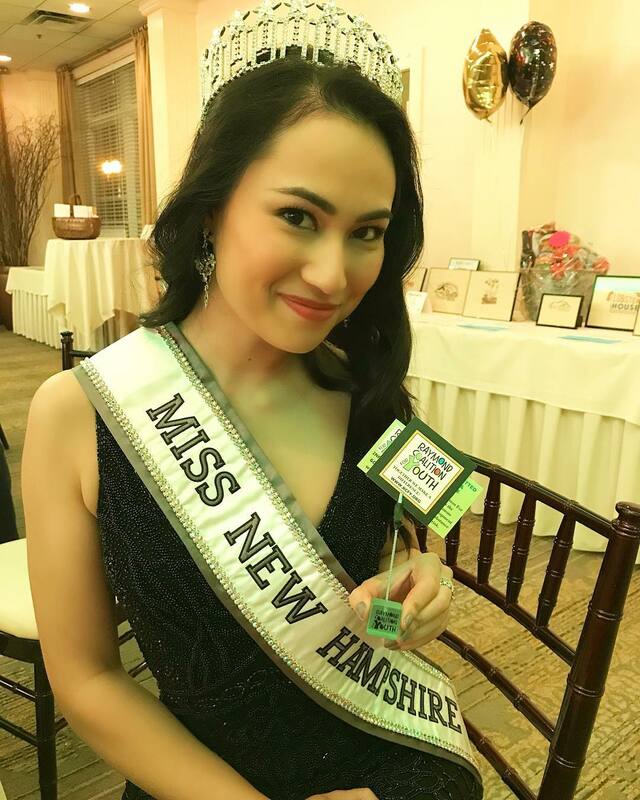 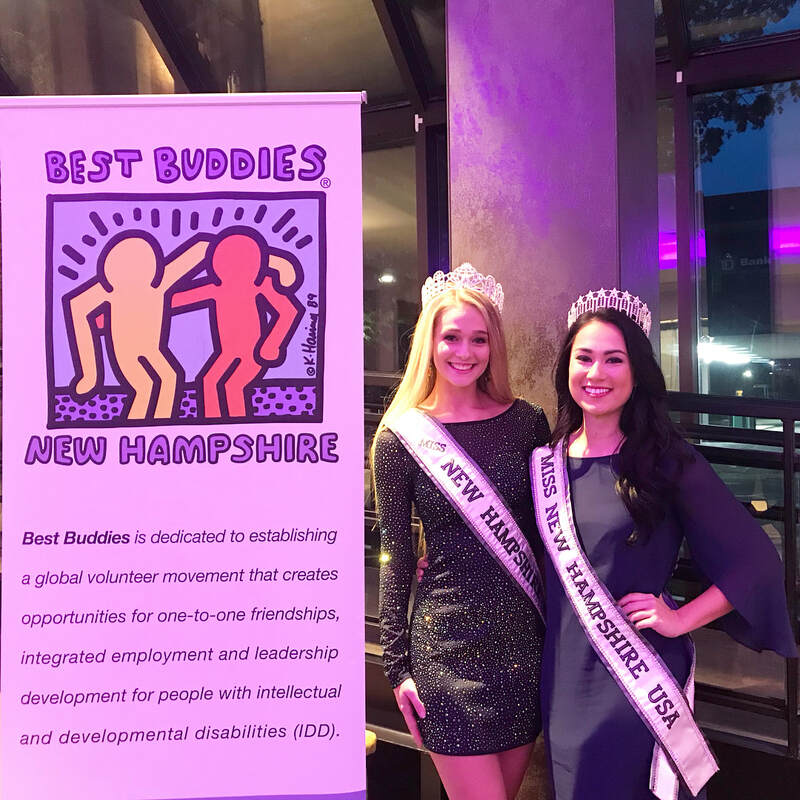 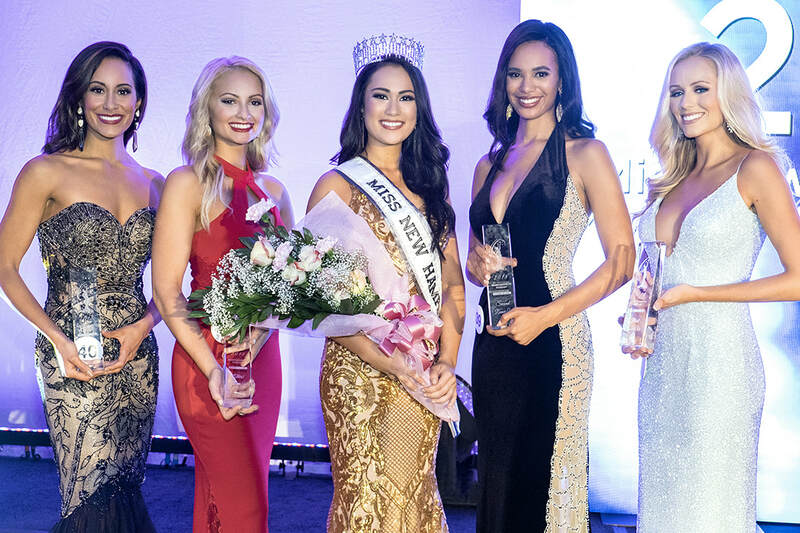 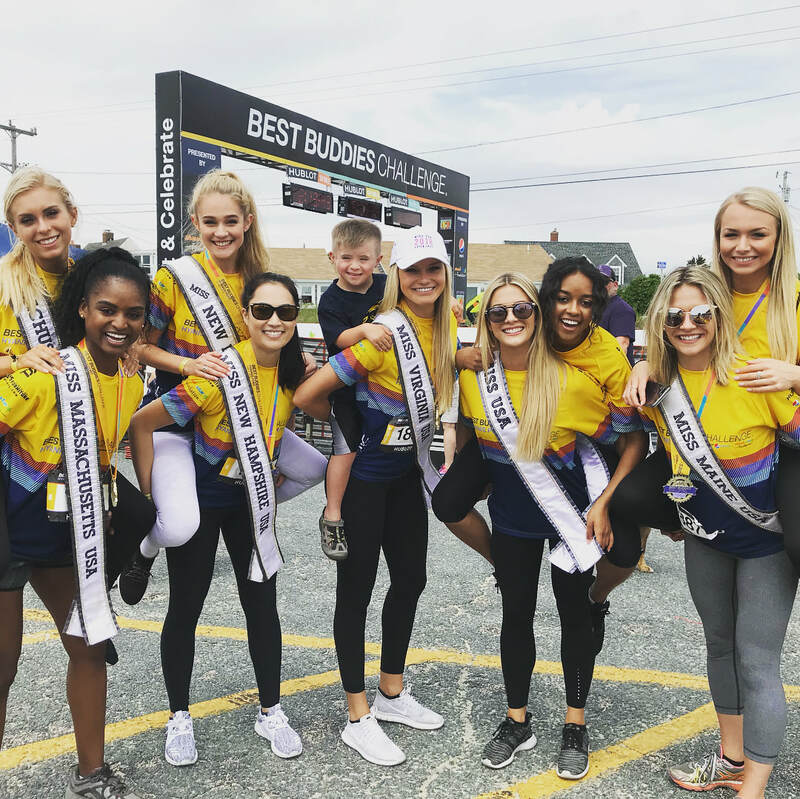 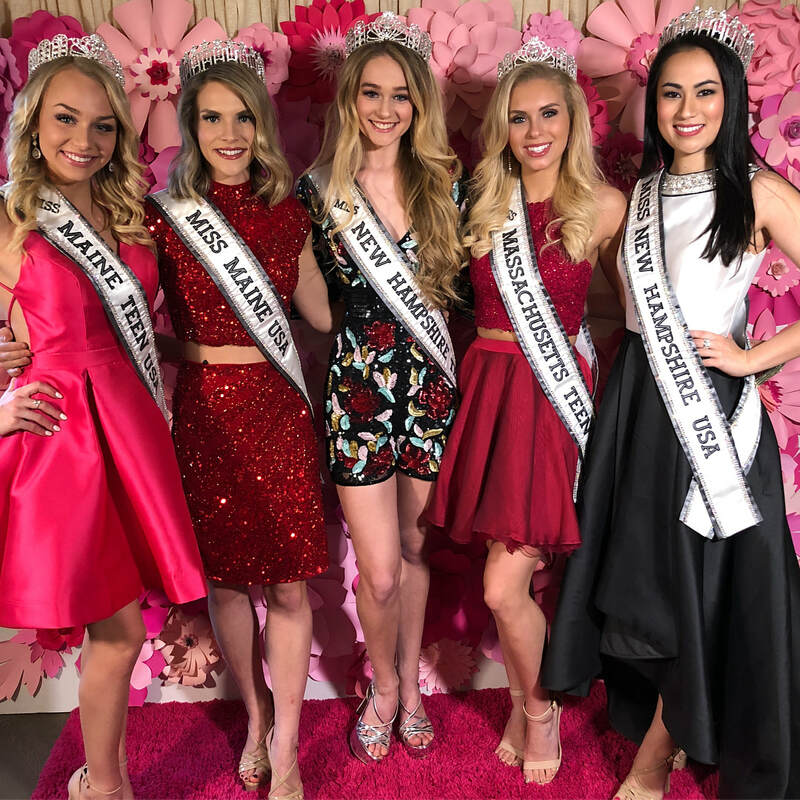 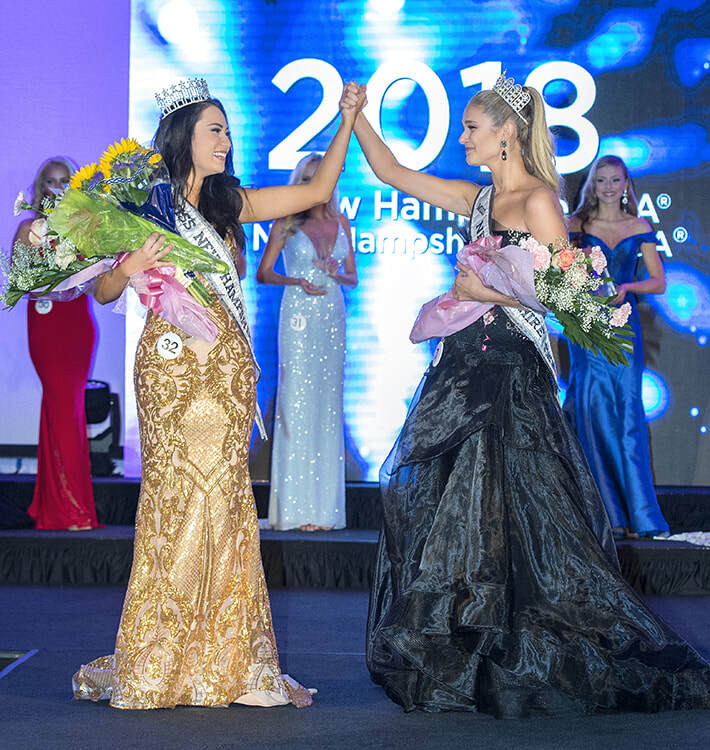 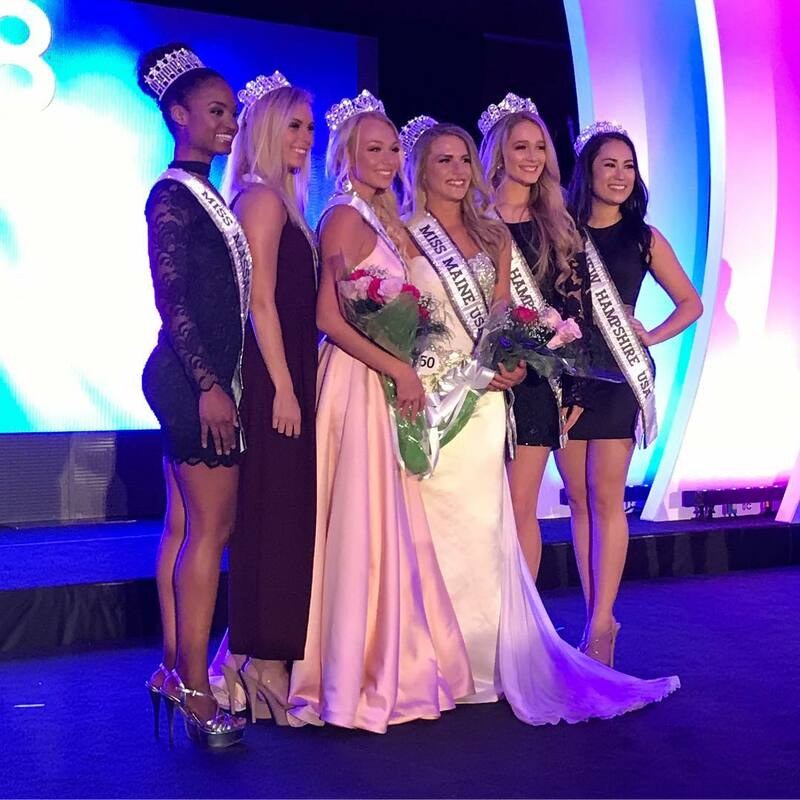 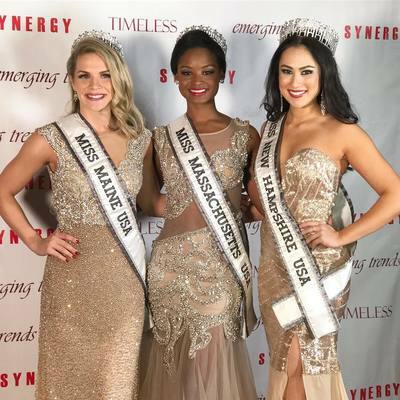 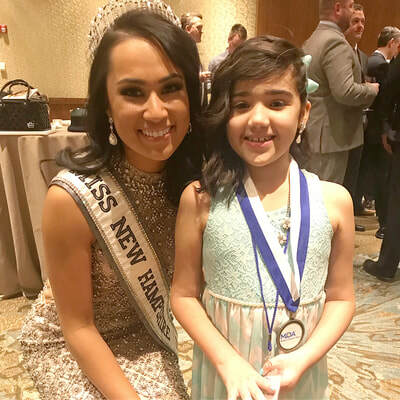 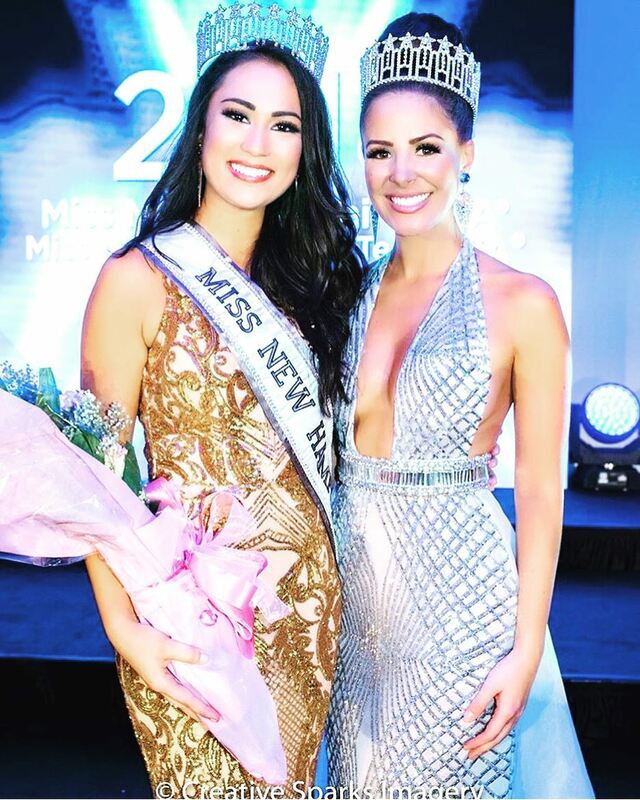 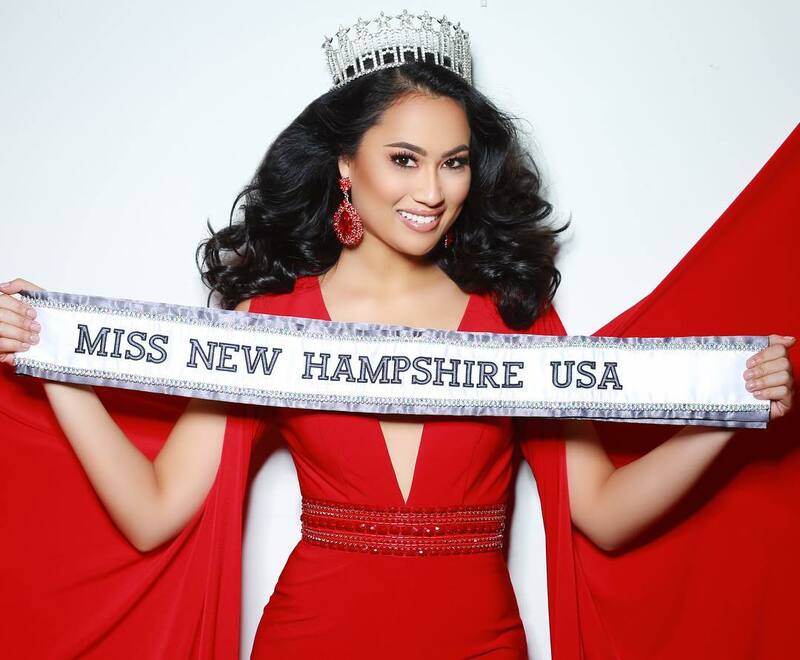 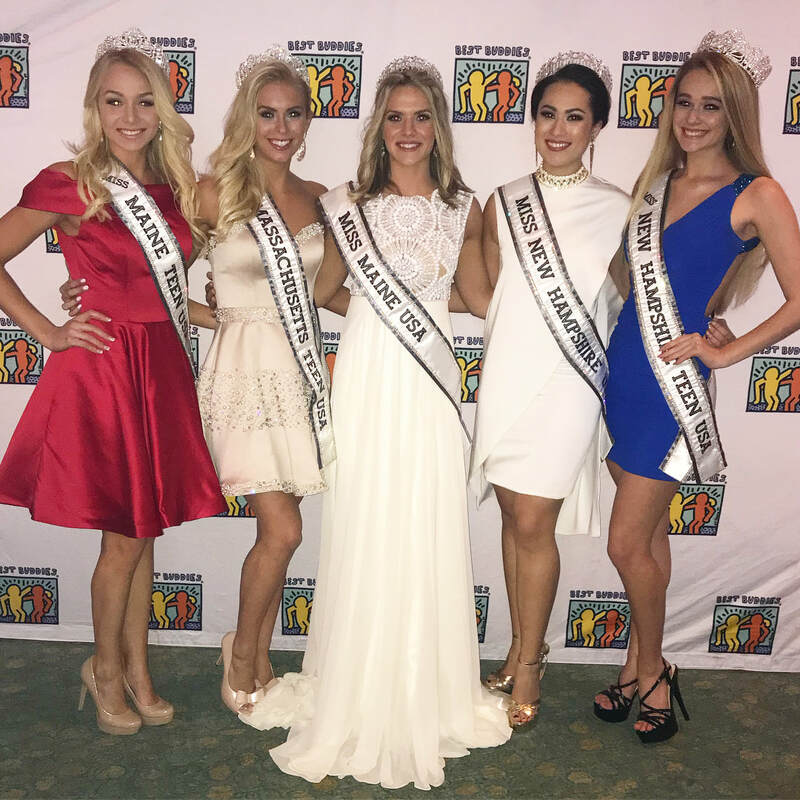 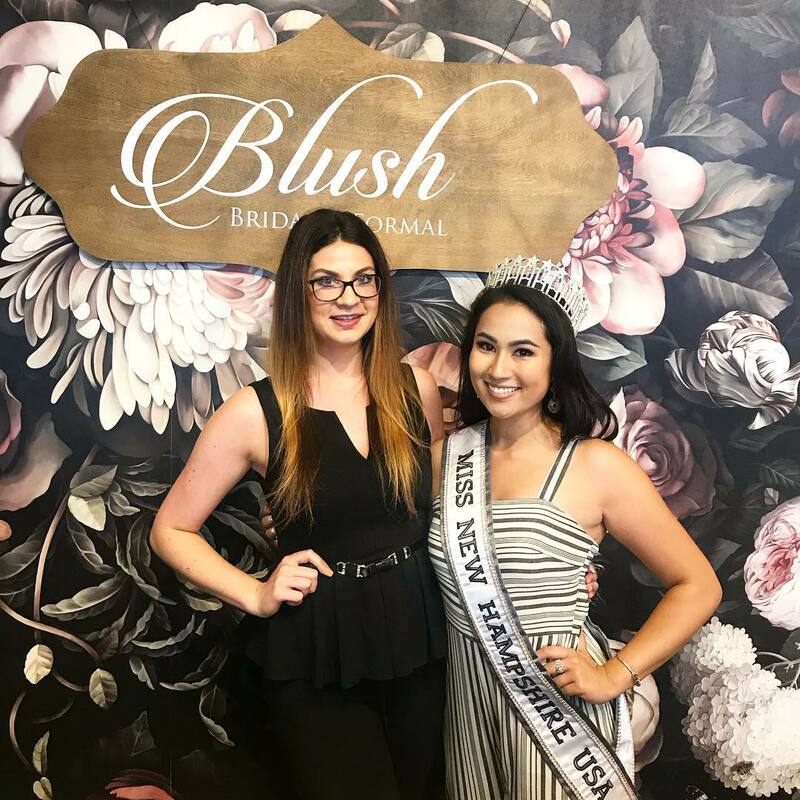 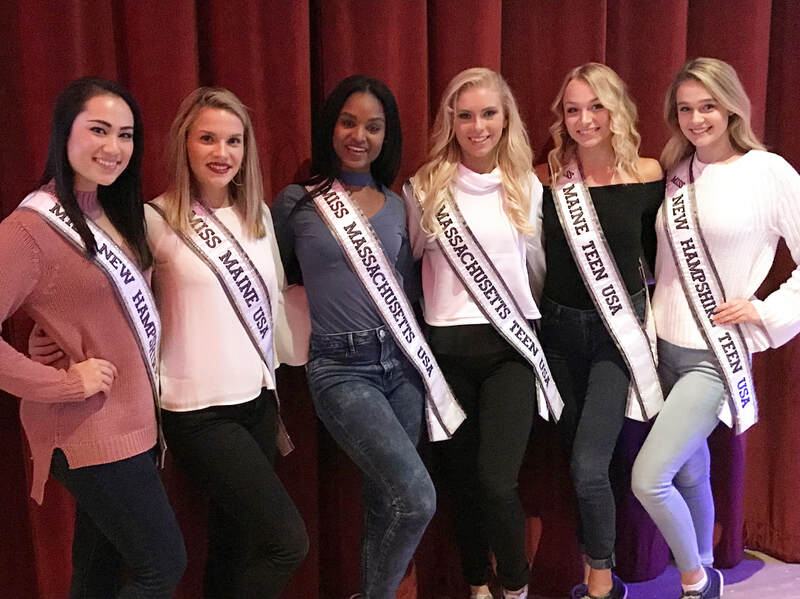 Having grown up in the Granite State and as a graduate of the University of New Hampshire, Michelle McEwan is truly honored to be your new Miss New Hampshire USA 2018. 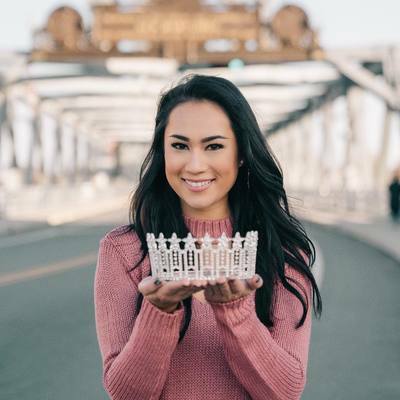 Michelle’s love of traveling, exploring new cuisines, and a degree in hospitality management has taken her all over the world. 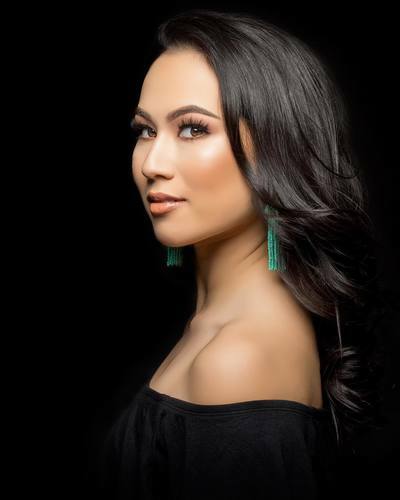 One accomplishment was being accepted into the Management in Training Program with The Four Seasons Hotels and Resorts Thailand. Now back residing in the States, Michelle is currently a Realtor in the Seacoast area and southern Maine. 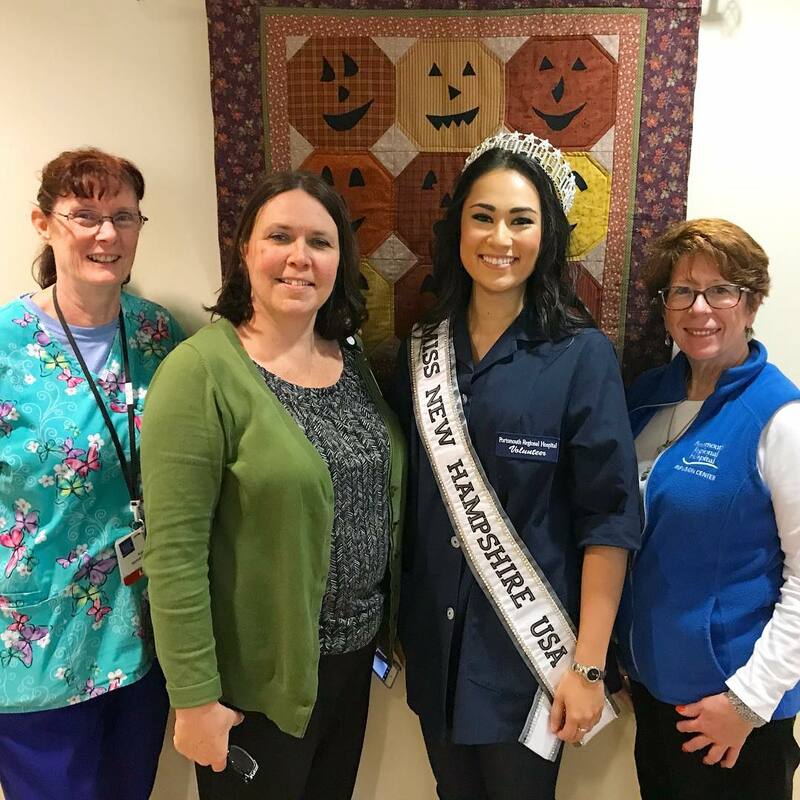 Between balancing work and volunteering at the Portsmouth Regional Hospital, Michelle enjoys skiing, figure skating, fitness, and baking. 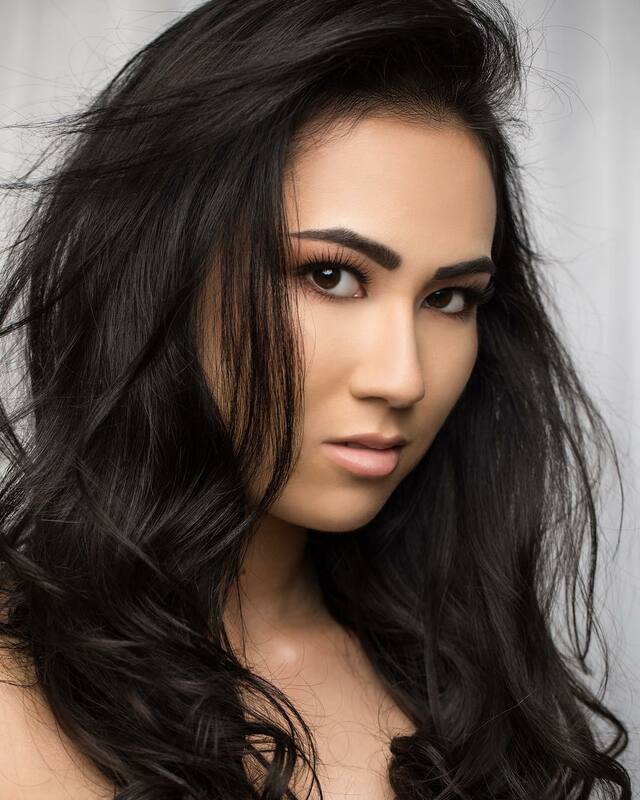 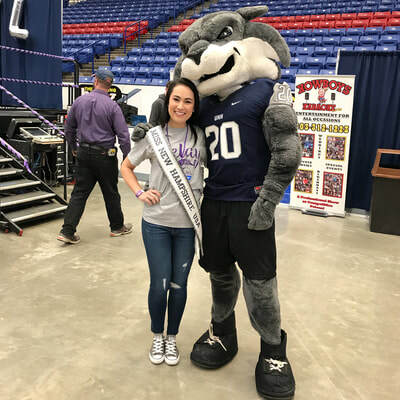 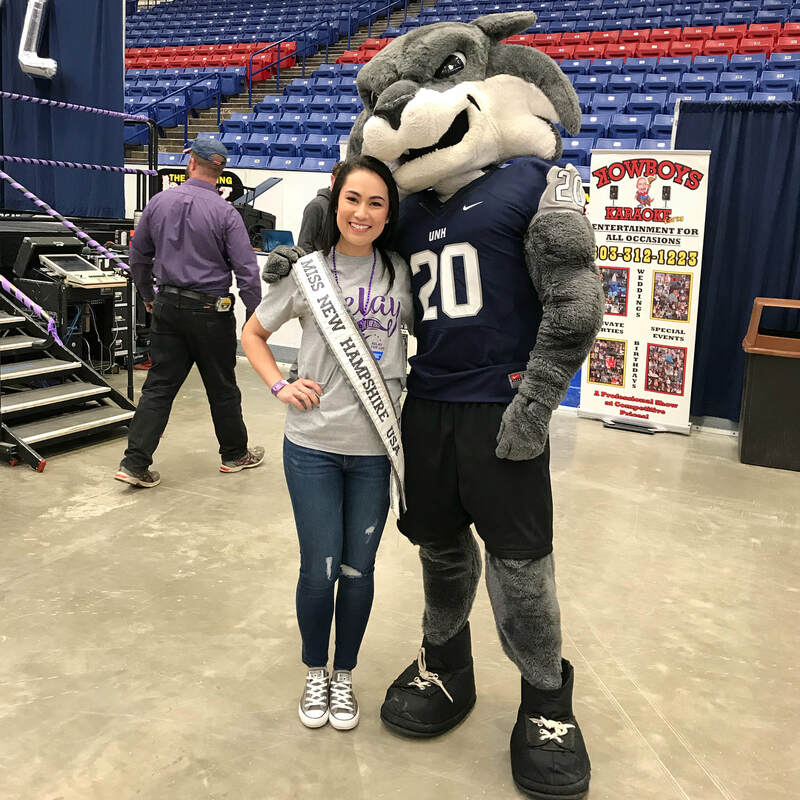 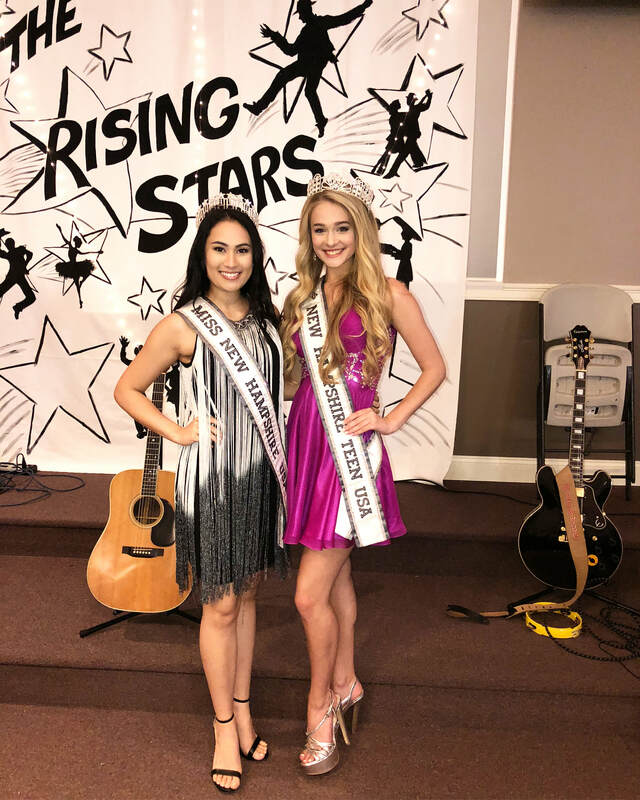 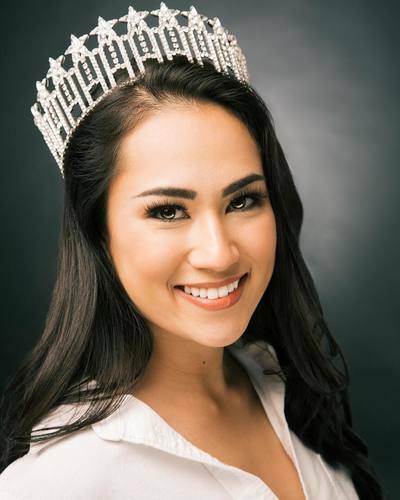 By sharing the story of her journey to the crown, Michelle hopes to motivate and inspire others who have faced adversities to find ways to overcome the challenges, to stay positive and strong, both mentally and physically.